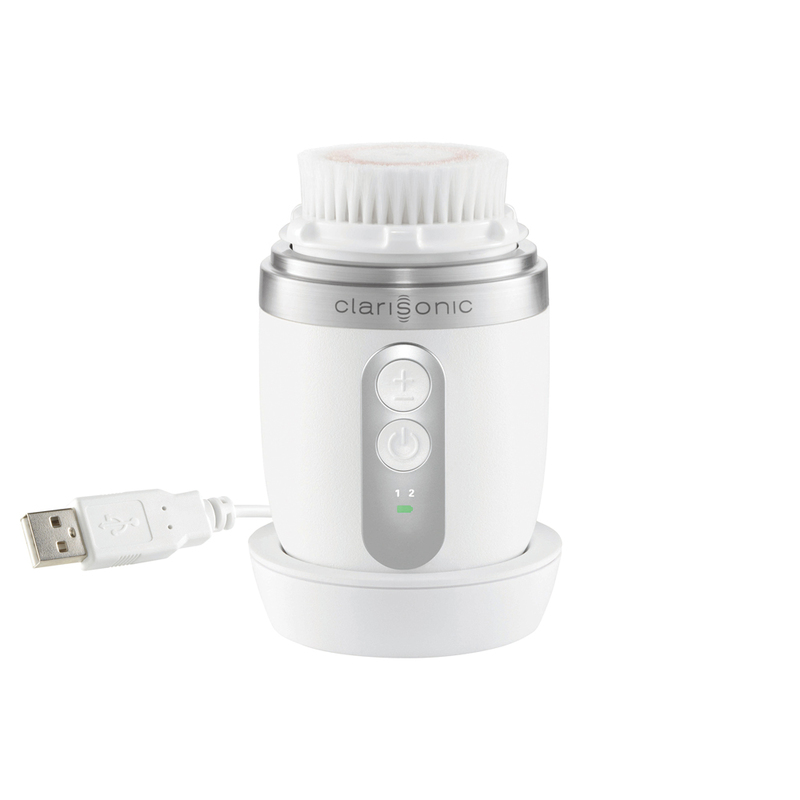 Mia FIT:After 5 years of research and engineering, Clarisonic introduces the new Mia FIT with a compact design and two new ultra gentle speed settings. 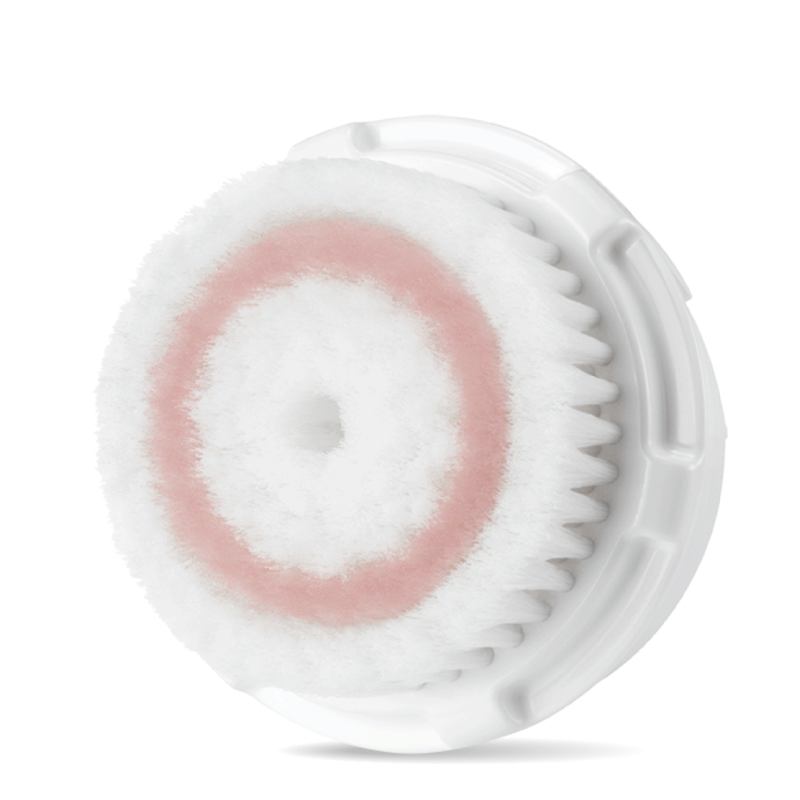 Radiance Brush Head:Included with your Mia FIT device, this plush brush head effectively cleanses skin with Velvety-soft bristles. Gentle enough to use twice daily. 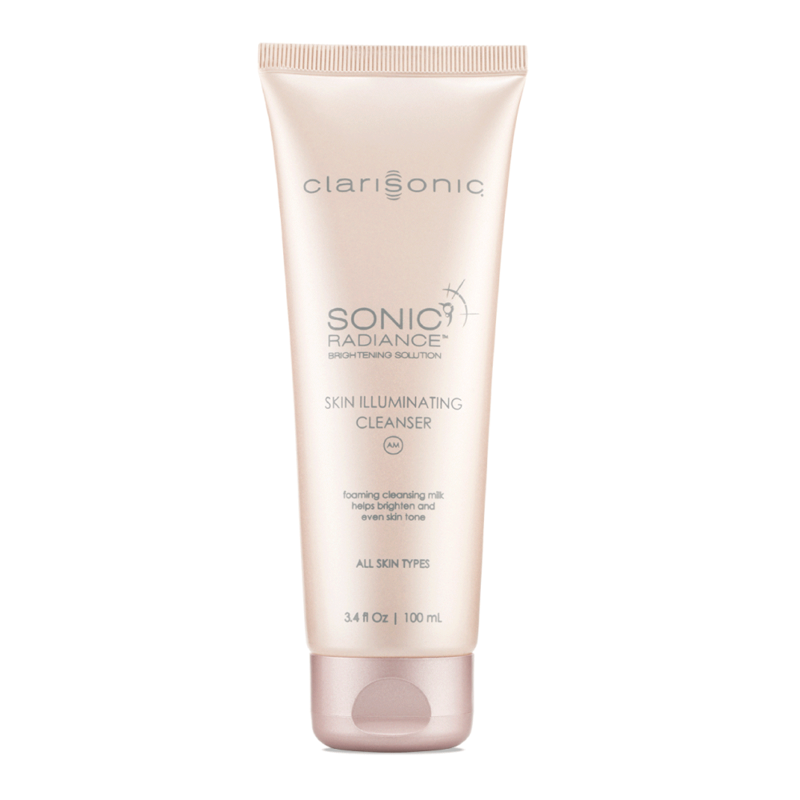 Skin Illuminating Cleanser:Included with your Mia FIT device, this high foaming cleansing milk removes impurities, enhances radiance, and improves the appearance of dull skin with Licorice Root, Peppermint Leaf, and Gingko Biloba extracts.